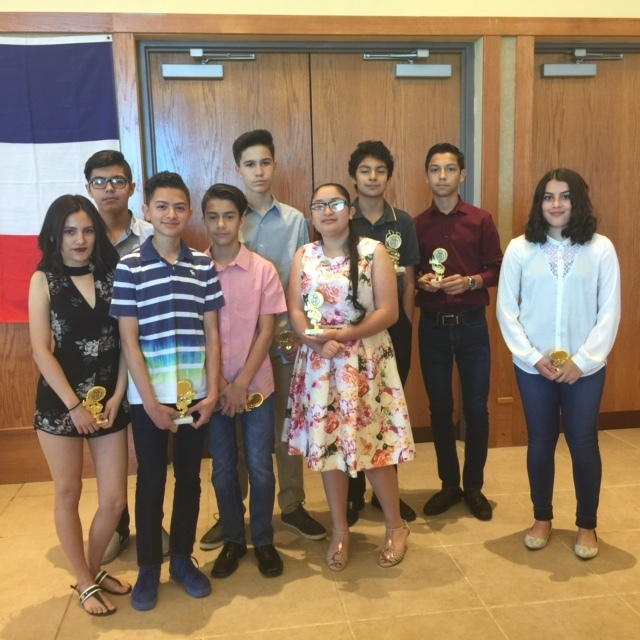 Da Vinci Newsletter – El Paso Education Initiative, Inc. Welcome to Da Vinci’s first school newsletter. We as a school wanted to create a publication to send out to our parents, students and staff to inform our Da Vinci family about upcoming events, share exciting news, or simply spread Da Vinci School Spirit. In this issue, read about upcoming events, OnRamps and Dual Credit, robotics, athletics, orchestra, and more. This was the first year Da Vinci started a Cross Country team. 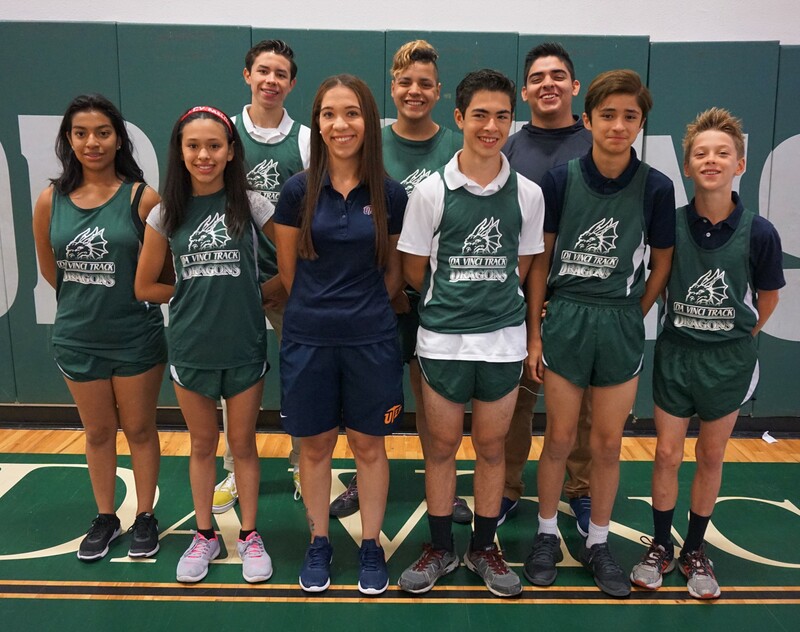 We were able to compete in two meets with EPISD in middle school and three meets with high school. We have competed with 5A and 6A schools from around the El Paso area. Enduring morning and after school practices, these athletes did an amazing job competing with the bigger schools from the local area. The middle schools first cross-country meet took place on September 12 at Franklin High School. 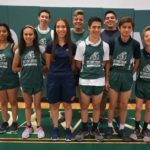 The cross-country athletes ran against public schools like Brown, Hornedo, Richardson, Charles, and Henderson for the first time. 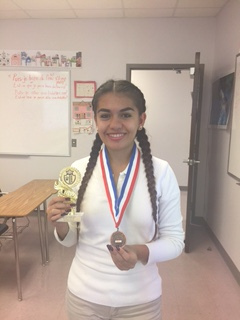 Idaly Garcia (7th) placed 8th out of 40 runners, receiving a medal. Theoren Markusson (8th) placed 12th, Marco Nevarez (8th) placed 13th, and Carlos Reza (8th) placed 15th out of 36 runners. Their second meet was held on September 19 at Henderson Middle School. 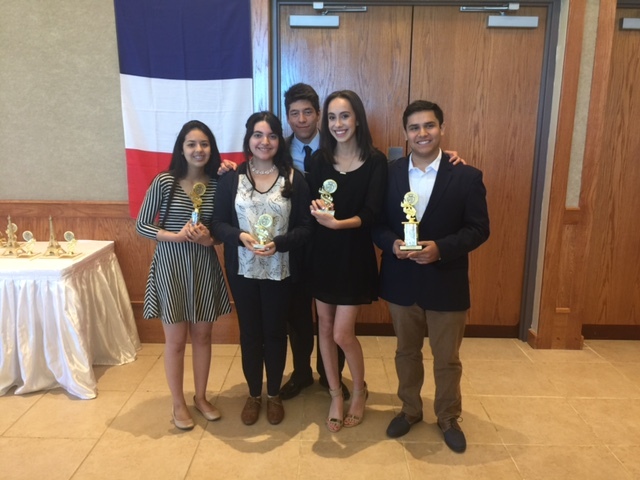 Idaly Garcia placed 10th, Theoren Markusson placed 4th, Carlos Reza placed 6th, and Tomas Soto placed 11th. High schools competed in their first meet on September 15, 2018 at Veterans Park. 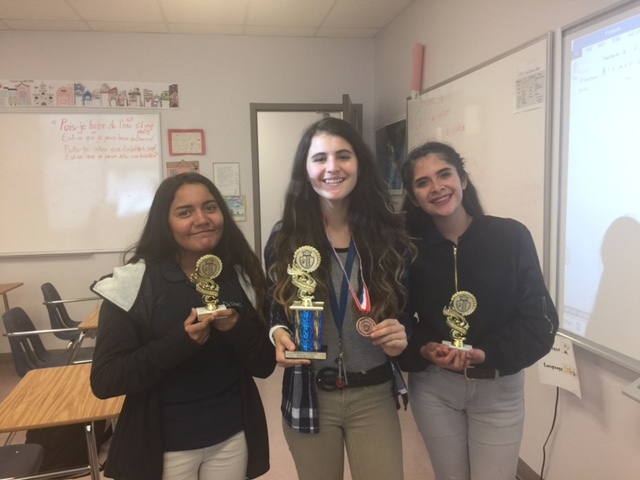 They competed against 24 other schools, some of them were, Cathedral, Andress, Bowie, Bel Air, Burges, Pebble Hills, and Eastwood. They had a hard start but being their first meet and first time ever doing cross country, they did a great job. 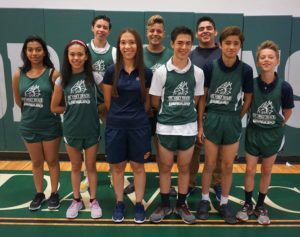 The team consisted of one senior, Sammy Tercero, one junior, Cesar Becerra, one sophomore, Joshua Munzo and one freshman, Mia Maldonado. Being such a small team, I’m proud of these athletes as where they gave it their all in the meets and never gave up. Da Vinci looks forward to expanding Cross Country for the upcoming years. It’s a great opportunity to see all the schools competing and a great sport. The following is the DV Girls Volleyball schedule. All home games are played at the Da Vinci gym located at 785 Southwestern Drive, El Paso, TX 79912. El Paso, TX 79907 —— 5:00 P.M. 6:00 P.M.
9/6/18 Harmony Science Academy (Home) —— 4:30 P.M. 5:30 P.M.
Ft. Hancock, TX 79839 —— —— 5:00 P.M.
9/11/18 Harmony Science Institute (Home) Cancelled 5:00 P.M. 6:00 P.M.
9/21/18 Immanuel Christian (Home) —— 4:30 P.M. 5:30 P.M.
El Paso, TX 79924 Cancelled 5:00 P.M. 6:00 P.M.
El Paso, TX 79903 —— 4:00 P.M. 5:00 P.M.
10/3/18 Father Yermo (Home) —— 5:45 P.M. 6:45 P.M.
El Paso, TX 79901 —— —— 4:30 P.M.
Alamogordo, NM 88310 —— 4:30 P.M. 5:30 P.M.
10/16/18 Alamogordo Legacy (Home) —— 4:30 P.M. 5:30 P.M.
10/17/18 Radford (Home) —— 4:00 P.M. 5:00 P.M.
El Paso, TX 79925 —— —— 4:00 P.M. 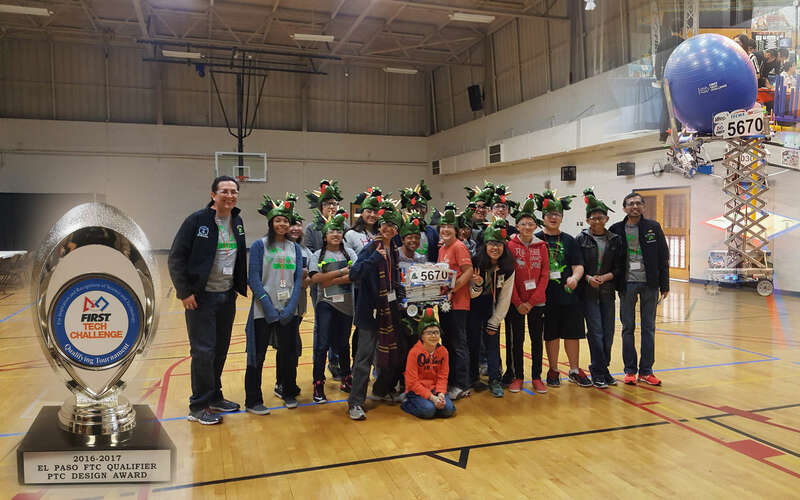 The FIRST Tech Challenge (FTC) League Championship for the El Paso region was held at the UTEP Memorial Gym on Saturday, February 3, 2018. The team’s performance was by far the best of the season. 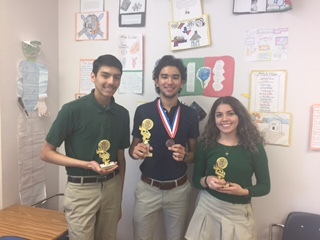 Along with our alliance, Cathedral High School, the Da Vinci Dragons were able to secure first place in the Regional Alliance for the El Paso region. A best-of-three match in the final was a nail-biter to the end. Our drive team gave an outstanding performance! The marketing group wowed the judges. We can’t forget about the bot who had to maneuver slowly in the the field while accomplishing its task on its own. Kudos to the robot mechanics for building a robust robot! The team worked very hard and long this season. While many kids were still in bed, team 5670 spent their Saturdays programming, fabricating, and fine-tuning the bot. Marketing also spent their days constantly in search of sponsors and reaching out to the community to promote robotics and STEM. Coaches Insurriaga and Fernandez would like to thank the amazing and wonderful parent volunteers, team parents, faculty, staff, and of course, the team! In the end, the Dragons won the FTC League Design Award, as well as the Winning Alliance Award. Both of these secured a spot for them in the Panhandle Plains FTC Championship which will be held in Lubbock, TX on February 17, 2018. We want to thank Coach Raya, Coach Hernandez, Ms. Saunders, and all the friends and family that came out to support the team at UTEP. Go Dragons! KA and KB: 12:15 P.M.
KC and KD: 12:25 P.M.
1A and 1B: 12:35 P.M.
1C and 1D: 12:45 P.M.
2A and 2B: 12:55 P.M.
2C and 2D: 1:05 P.M.
3A and 3B: 1:15 P.M.
3C and 3D: 1:25 P.M.
4A and 4B: 1:35 P.M.
4C and 4D: 1:45 P.M.
5A and 5B: 1:55 P.M.
5C and 5D: 2:05 P.M. 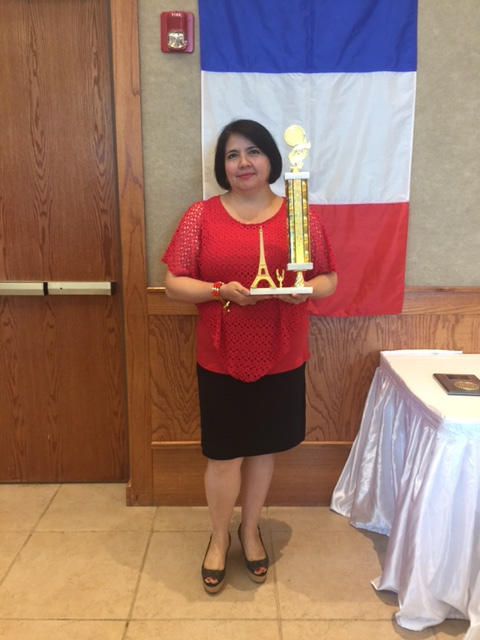 It is my pleasure to announce that Da Vinci won Sweepstakes in French this school year. 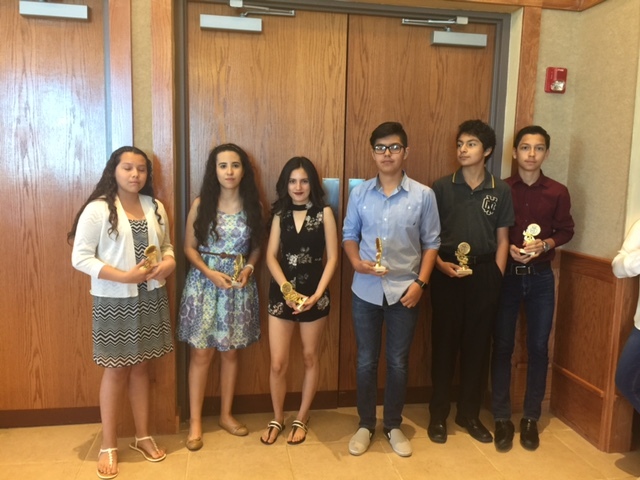 We attended the awards ceremony last Saturday where several of our students received their medals and trophies. 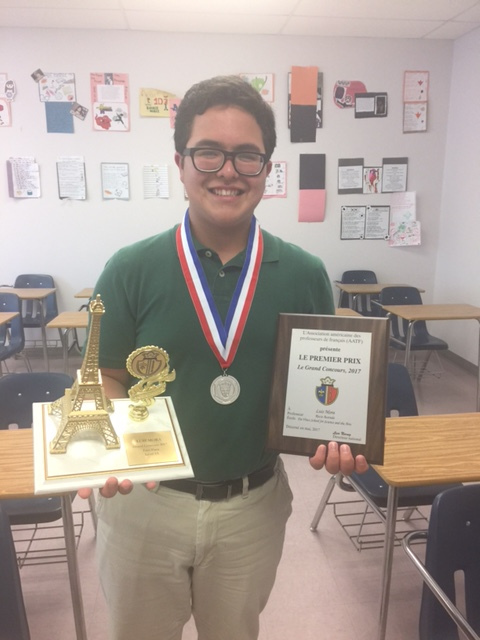 Also, we had a Platinum Grand Prix Winner in the 2017 National French Contest, Luis Mora. 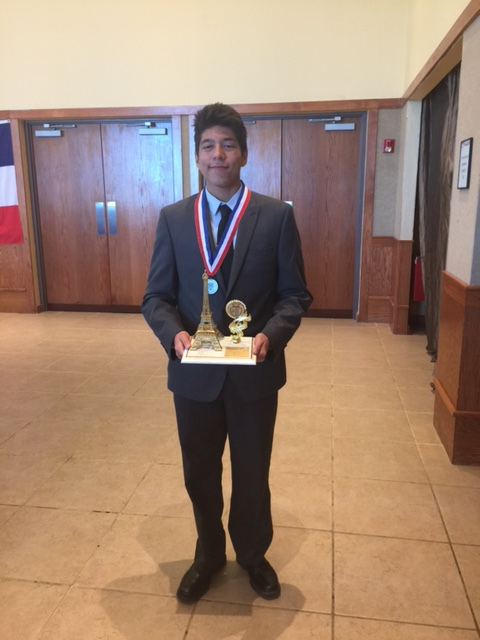 A platinum winner is the highest award in Le Grand Concours — Luis Mora earned the top score in the nation in his respective level and division! 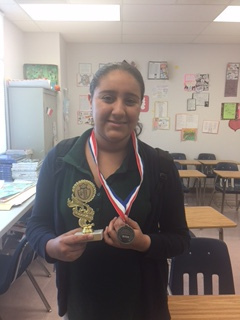 The award includes a platinum medal, a plaque for the student, and a Laurét National certificate. 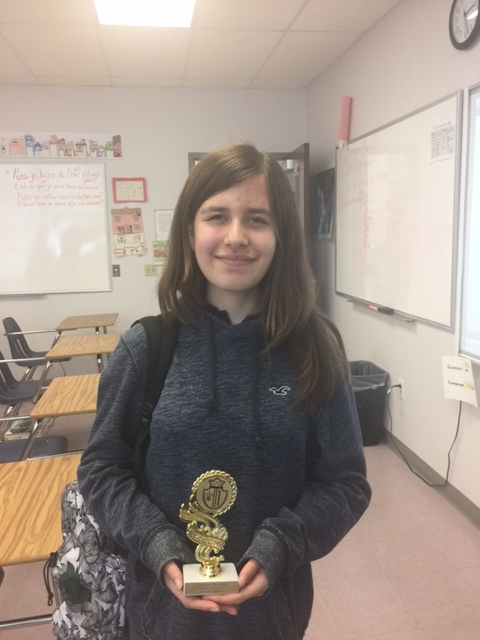 Here is the list of winners and some pictures. 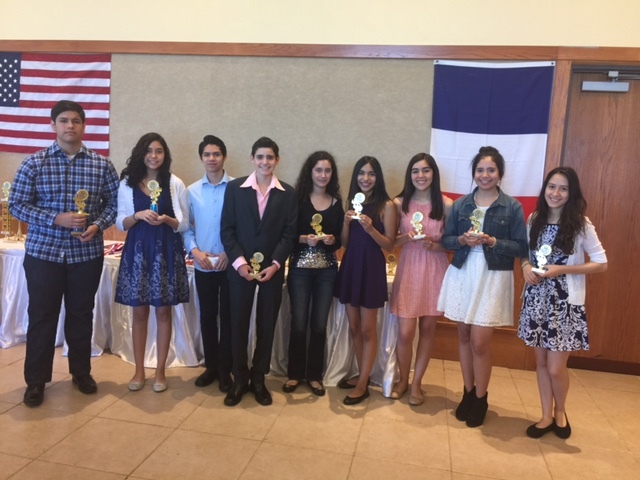 A special thank you to Ms. Burnham and Mrs. Gonzalez for their valuable support for the French program at Da Vinci. We are proud to be Dragons! Mrs. Gonzalez, the superintendent, challenged Da Vinci teachers to answer one of the following questions with the expectation that a dialog concerning teacher procedures and protocols will set the tone and expectations that will lead to a multitude of student benefits. How can we use Data Carousels at Da Vinci? What do you do to support the use of data in your classroom? How do you use data to reteach a lesson or concept? The following are a sample of teacher responses that reflect the commitment and professionalism of our faculty. We share these comments in order to promote a better understanding of what Da Vinci stands for, and how it expects to fulfill its mission: student success. 3. How do you use data to reteach a lesson or concept? 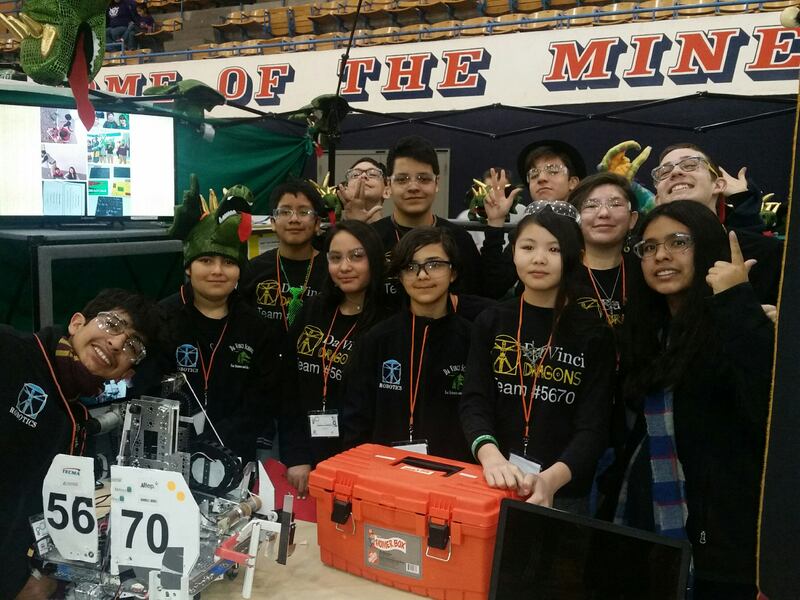 The Da Vinci FTC team did exceptionally well at the FTC Championship, which was held at UTEP’s Memorial Gym on Saturday, Feb. 4, 2017. There were 17 teams competing which were mostly made up of High School students. Our fearless Dragons which consisted of mostly 7th and 8th graders did not let that deter them. They faced some challenges during the matches; including the loss of a wheel during the first match!! The team was able to work together to correct the problem and finish in 8th place. During the elimination round, they were selected by a team from El Dorado High School as an alliance partner. The team secured an invitation to the Panhandle Plains FTC Championship in Lubbock when they won the PTC Design Award for their scissor lift mechanism. 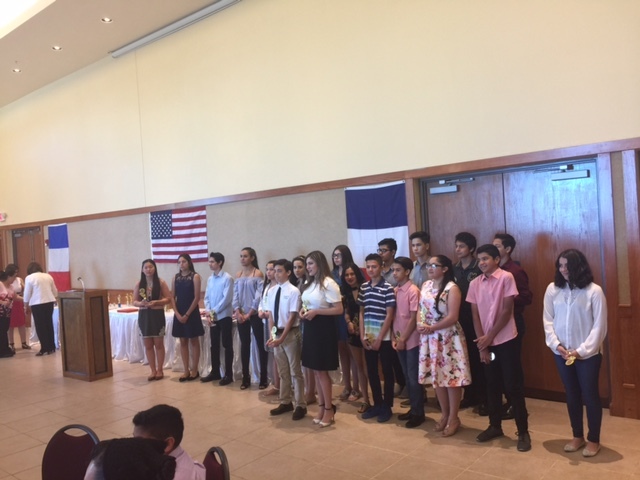 Mr. Insurriaga and Mr. Orozco would like to thank Mrs. Gonzalez, DV teachers and staff, the entire team and their families, and also a special thanks to Mr. Rubio, and Mrs. Litman. 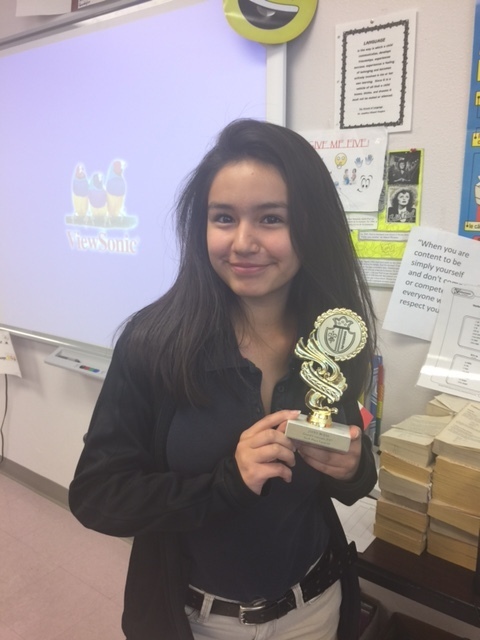 Congratulations to the DV Middle School UIL Team!